If you are a Dodge/Ram truck owner who is looking for a device to help calibrate for your large aftermarket tires and add instant throttle response then look no further. 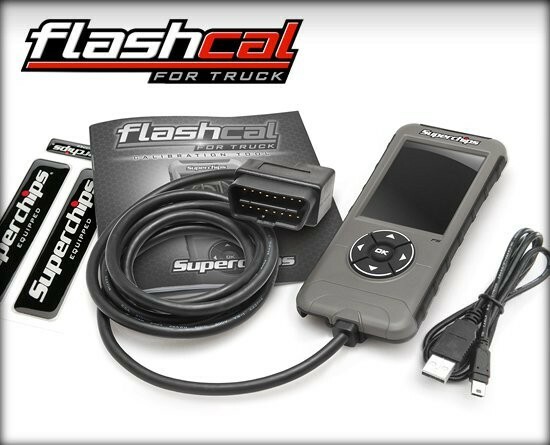 The Flashcal for Truck is a product designed to give features and calibration tools to RAM gas and Cummins customers. The days of clunky, outdated calibration tools are over. 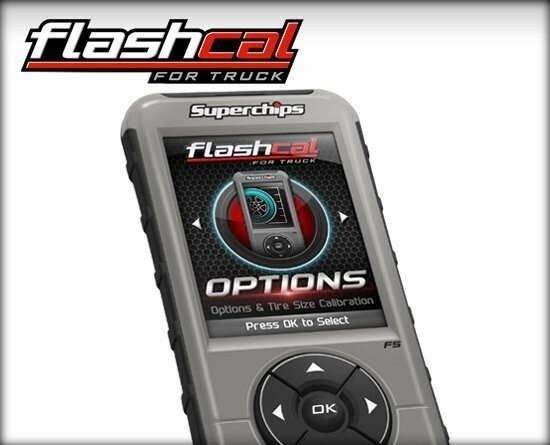 Flashcal has trucks covered and the market cornered with quality and pricing that can't be matched. Enjoy a seamless package for your HEMI truck or 6.7L Cummins diesel that creates extraordinary value and savings. 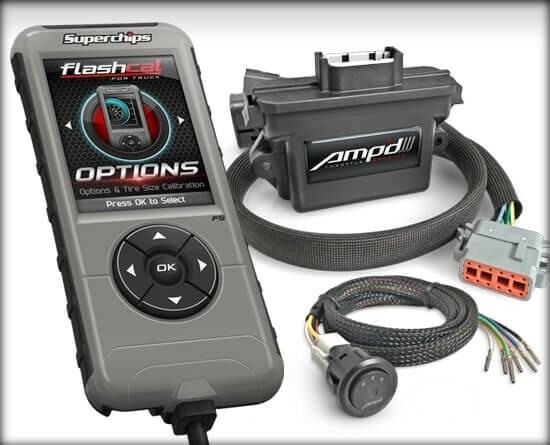 Install is easy, the price is right, and the Flashcal + Amp'd together in one package will answer the call for those seeking the most common upgrade solutions your Dodge/RAM truck. **Check coverage to confirm upgrade is available for your truck or SUV. 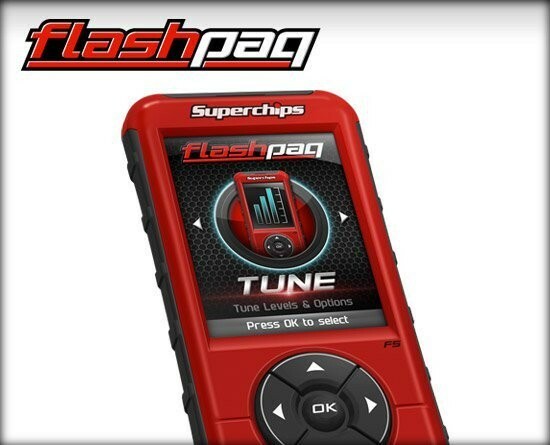 Flashpaq tuning upgrade not available for 2015+ Ram Hemi 1500 and 2013+ Ram Cummins. 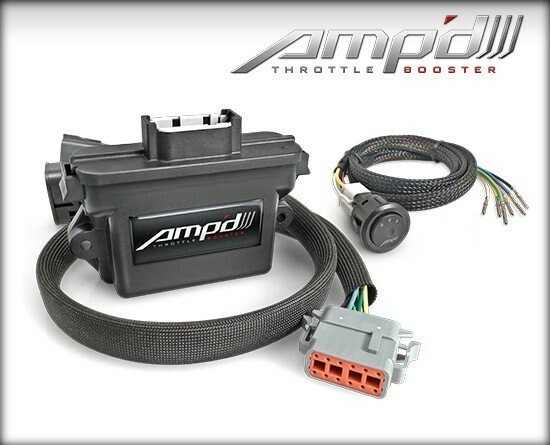 What is the difference between the throttle boost and a pedal commander? 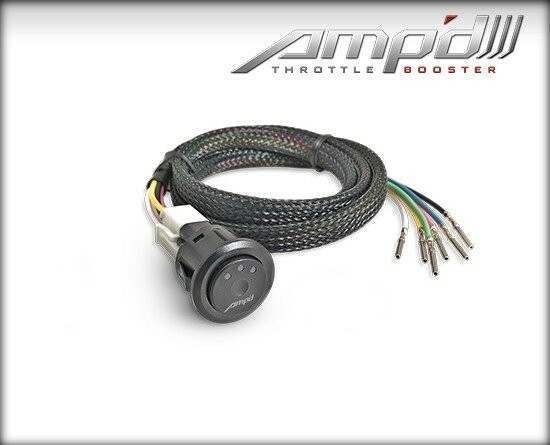 This kit includes a Flashcal as well which will correct your speedo for any aftermarket tires and also adjust for gear ratio.